About a decade ago I helped research the Bennett family using J.H. Beers & Co.’s 1890 book: History of the Counties of McKean, Elk, Cameron, and Potter, Pennsylvania. Here are the references from the Cameron County area. By the way, italics are my explanatory notes. p. 849 A.D. Bennett alleged as a deserter from the Civil War’s Union “Old Bucktails” Regiment from Cameron County. p. 915 “Miss Sarah Bennett, whose father kept the hotel where the Shaffer House stands [in Sinnemahoning], presided over the next school in 1844.” Her story includes an account of her making a flag and dealing with a mischievous boy named Joseph Shaffer. About a decade ago I helped research the Bennett family using J.H. 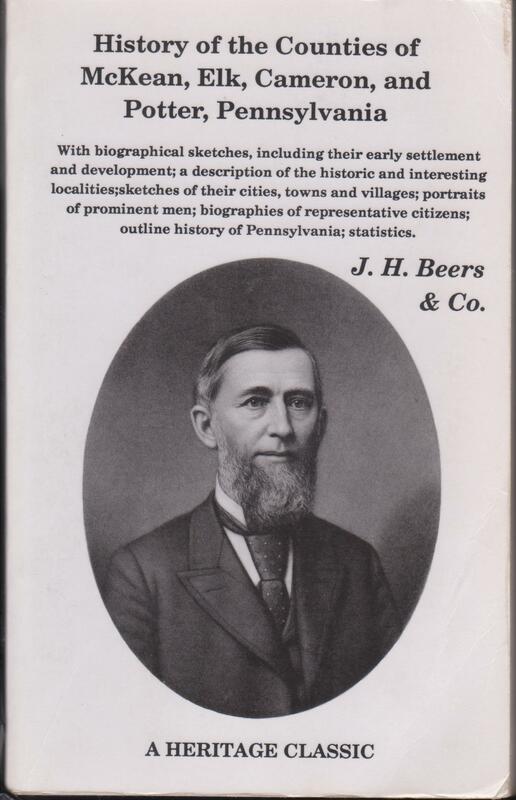 Beers & Co.’s 1890 book: History of the Counties of McKean, Elk, Cameron, and Potter, Pennsylvania. Here are the references from the Elk County area. By the way, italics are my explanatory notes. p. 730 biography of W.S. 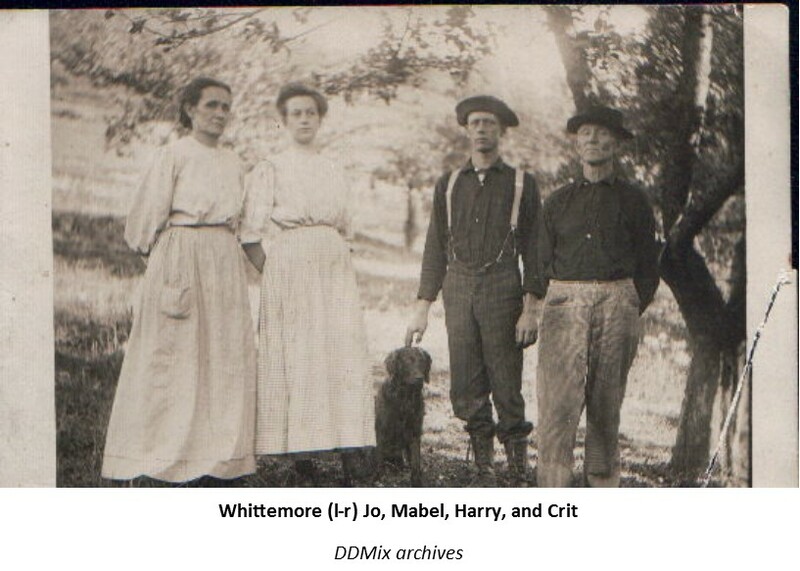 Horton includes this fact: “… married Ella Bennett in September, 1878, and they have three children.” The names of the children were: Isaac (8), Ralph W. (6), Clara (4). 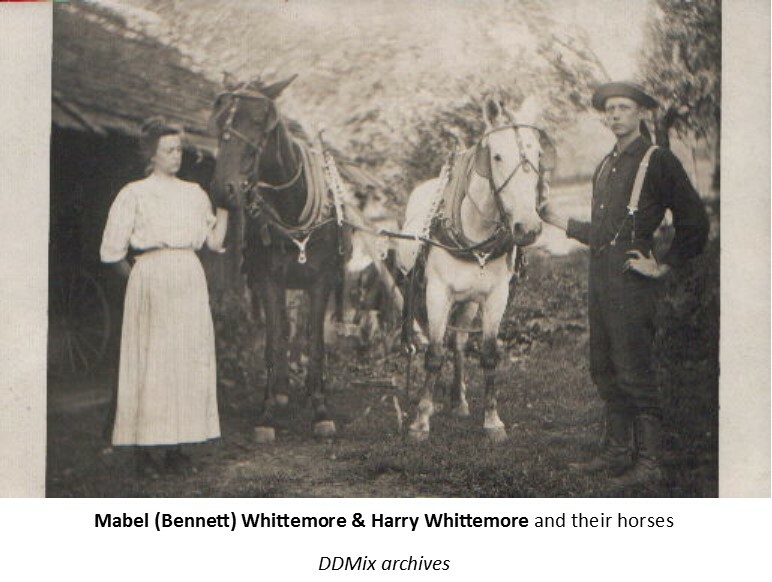 About a decade ago I helped research the Bennett family using J.H. Beers & Co.’s 1890 book: History of the Counties of McKean, Elk, Cameron, and Potter, Pennsylvania. Here are the references from the McKean County section dealing with the Smethport and Keating Township area. By the way, italics are my explanatory notes. 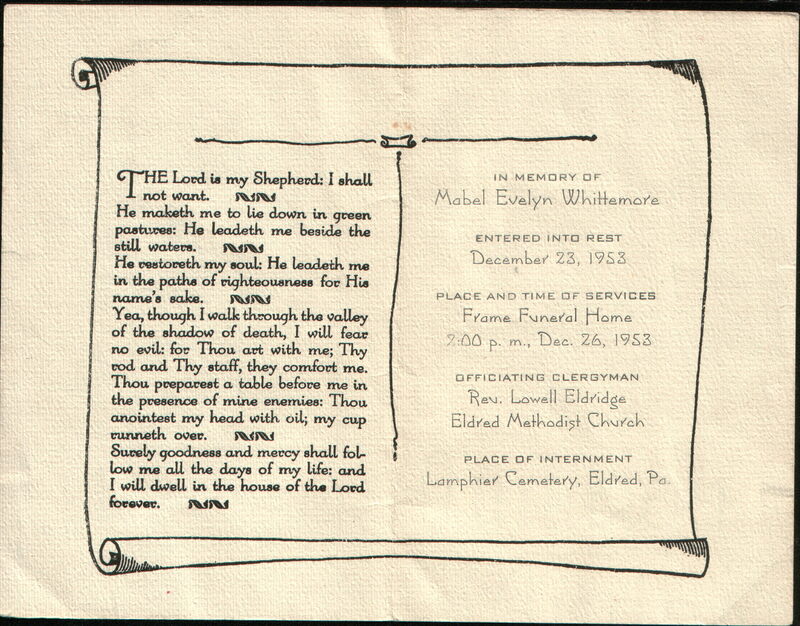 p. 269 Smethport, Feb. 1, 1890: William Bennett installed as officer (first guard) in the newly formed Keystone encampment No. 77, Knights of St. John and Malta. About a decade ago I helped research the Bennett family using J.H. Beers & Co.’s 1890 book: History of the Counties of McKean, Elk, Cameron, and Potter, Pennsylvania. Here are the references from the McKean County section dealing with the Eldred area. By the way, italics are my explanatory notes. p. 231 BACKGROUND NOTE: overview of Eldred Township geography & history; includes a note that in August 1878, there were already four oil wells producing in the township. p. 232 BACKGROUND NOTE: 1880 Population of Eldred township (including Eldred village) = 3,243 (1,165 in village). pp. 236-237 BACKGROUND NOTE: Until February, 1880, the village of Eldred had been named “Allegheny Bridge.” ALSO: The first brick building in Eldred was begun in October 1881 for Joseph and Dornberg. That December the Eldred Banking Co opened an office on the Davison block. p. 238 Sept. 30, 1881 fire destroyed the Bennett House along with many others, including the United Brethren church building and “Bennett block.” Five acres of the business section of Eldred were burned down that day in one hour and five minutes. p. 241 BACKGROUND NOTE: In United Brethren polity at this time, a candidate for pastoral ministry was first licensed, then upon completion of a reading program, with time served under supervision was ordained a deacon. Then with a period of probation involving more study and time served under supervision, the pastor could be ordained as an elder. An ordained elder was the highest ordination the church offered. So Elder Bennett is another way of saying Pastor Bennett. By the way, the pastor was Truman S. Bennett whose oil well is referenced on page 232. He bought a considerable amount of land in the village of Eldred, built the United brethren Church and then donated it to the congregation. Still today, there is a Bennett Street in Eldred named for him. pp. 486-487 Biography of Truman S. Bennett, Eldred. (which will be highlighted in a later blog post).